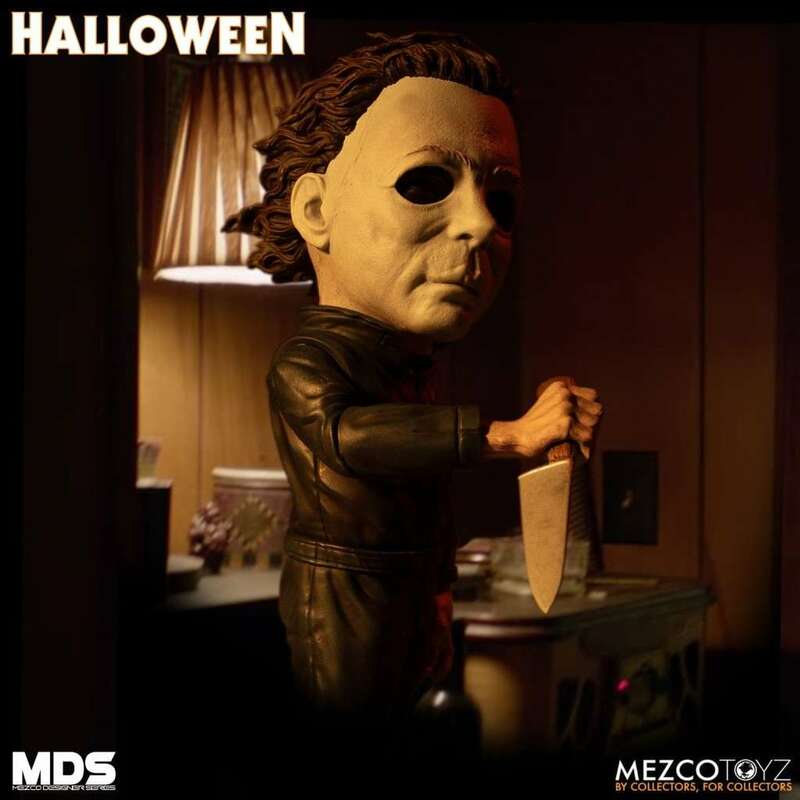 From Mezco Toyz Designer Series action figures we introduce Michael Myers based on the character from the 1978 horror film, Halloween. 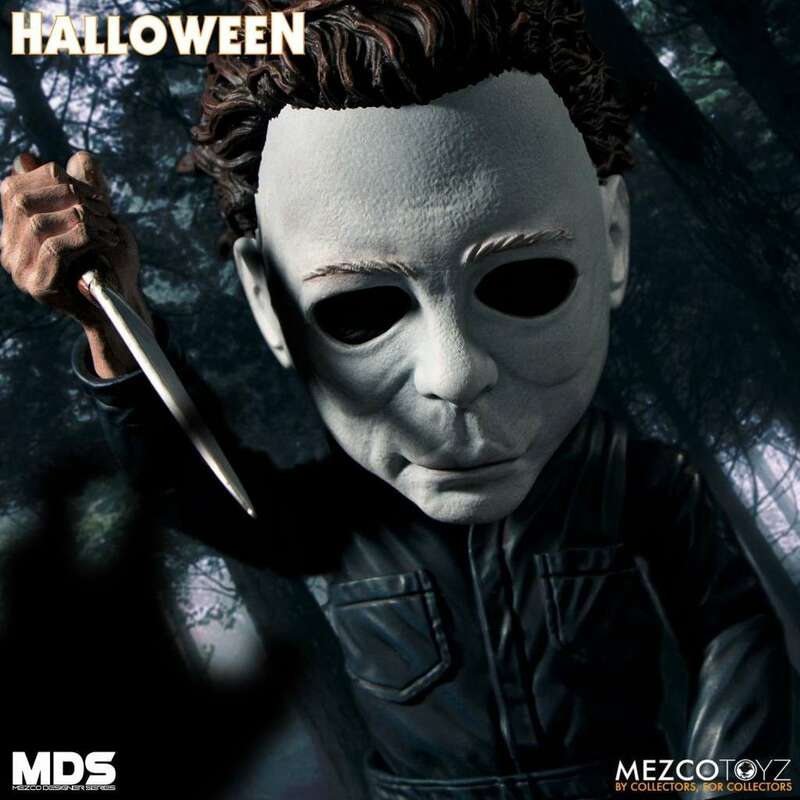 From the Mezco Toyz Stylized Designer Series comes Michael Myers, based on the character from John Carpenter’s critically acclaimed slasher horror film, Halloween. 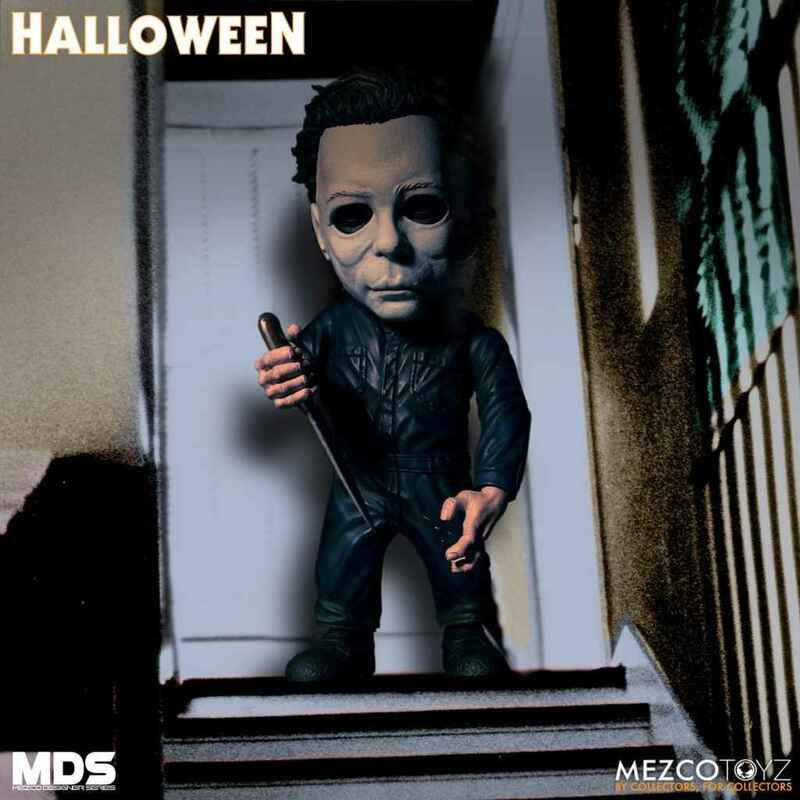 Michael Myers features 10 points of articulation and stands as approximately 6” tall. 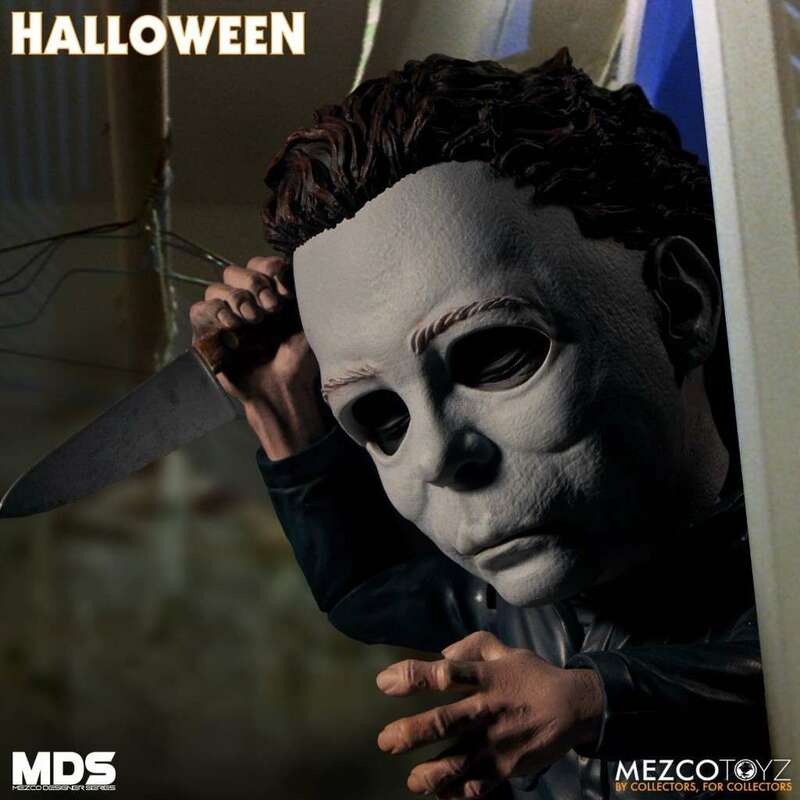 Comes in collector-friendly window box packaging, which is perfect for display. 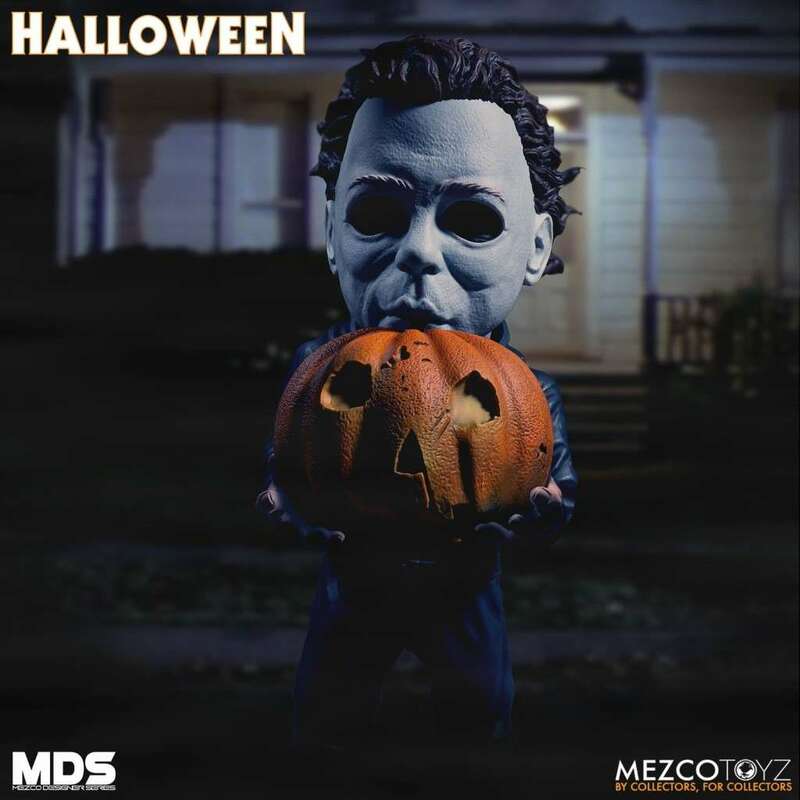 Another great treat for fans of horror and the Halloween franchise.